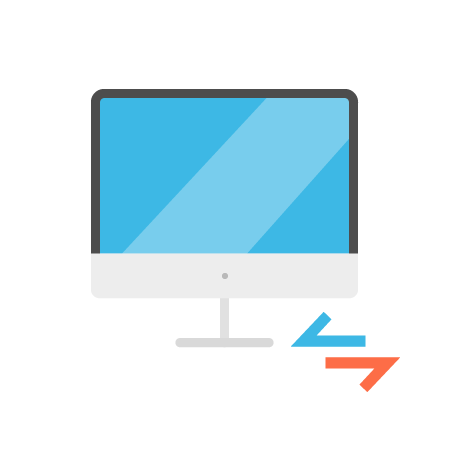 Utilize our Remote Desktop Platform to control a server or virtual machine from anywhere. Create and manage users and privileges. 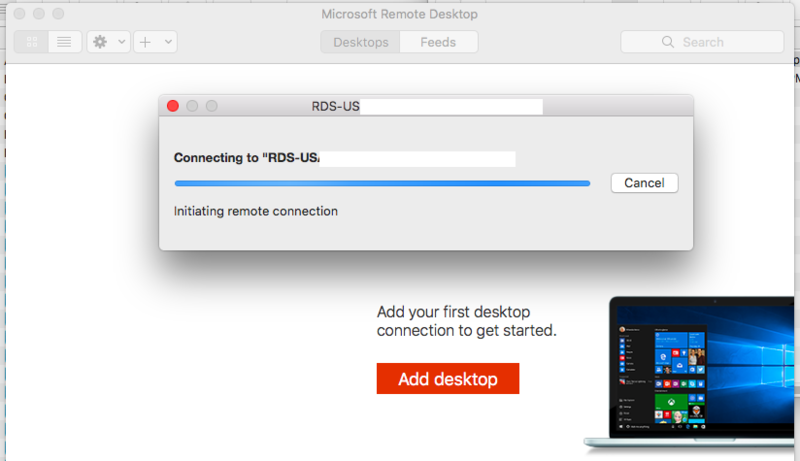 Remote Desktop Services (RDS) is Microsoft’s example of “thin client” computing. Any user, from any device, can be configured to access the remote desktop. 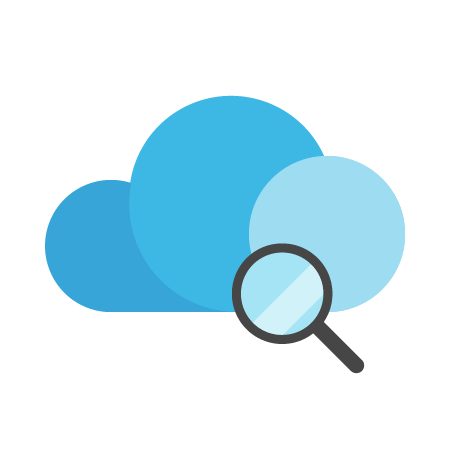 Whether you are running an application to be accessed by local or remote users, or are looking to centralize your teams desktop operations into the cloud. Utilizing the Cartika RDS interface, customers can configure and manage users, download connection managers to various devices and configure permissions and access however required. 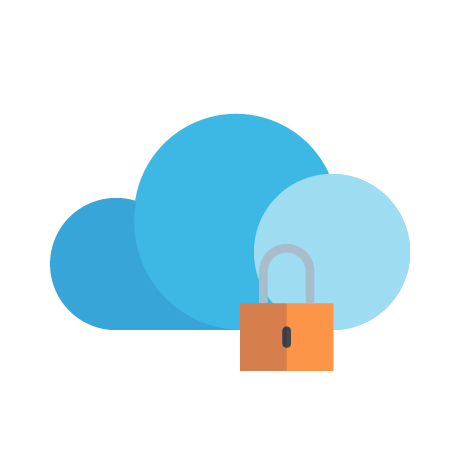 Access and authentication logging ensure compliance for any personal data you may be handling in your business. Cartika keeps your services up and running with Proactive Managed Services included in this managed stack. This means full server deployment, hardening and security implementation. 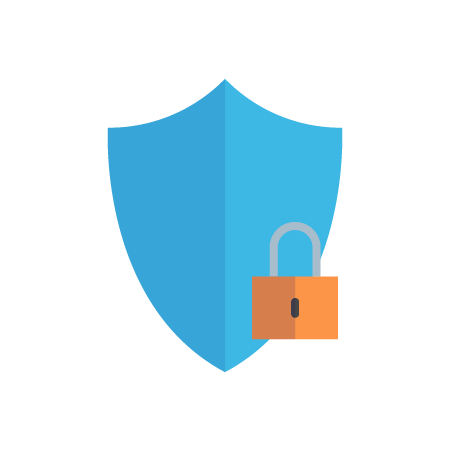 We proactively manage your server and security to ensure availability, performance and compliance. Cartika utilizes various systems and platforms which enable us the ability to both proactively manage your environments and provide and maintain compliance. Proactive Management provides out of the box compliance for Personal Data Protection. Create users, assign to groups and assign those groups to access various infrastructure and services. 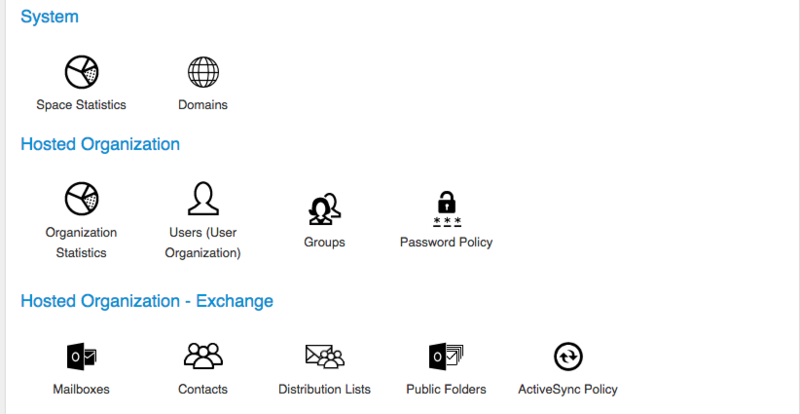 Users/Groups can be used to manage RDS access. If required, customers can utilize these same users and groups to access their Cartika eMail as a Service, Nextcloud/Owncloud file storage and even applications like WordPress and Magento. Enable specific applications for specific users or groups of users. The ultimate in security and functionality. Users log directly into specific applications in their remote desktop service and have no access or visibility to the rest of the server. Download the application icon for each user and connect from any desktop, laptop or device. Just like any other application on the respective device. Each user can download the Application or Remote Desktop Profile to their devices, depending on what level of access to assign to each user. Users download the application file and place it on their desktop or applications folders. Open in your preferred remote desktop application by double-clicking on the downloaded file. 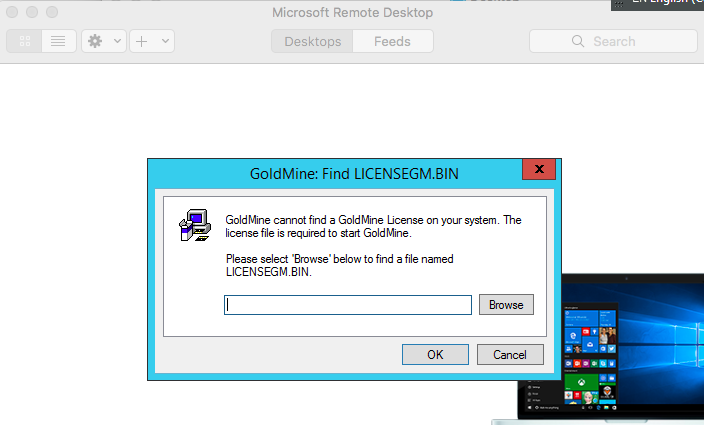 The user is then logged into a remote desktop session with only the selected application (Goldmine in this example) loading in a normal window. This is simply the most secure method of enabling applications via remote desktop, as users, unless given permissions have zero access to anything else on the remote desktop server. Utilizing the Cartika in-house developed Big Data Analytics built on top of the Elastic Big Data Platform, Cartika can provide tremendous value to our customers. Customers can track access by user, time, IP, and can also generate notifications for unwanted or potentially malicious access attempts. Cartika clearly outlines the level of disaster recovery a user can expect to receive with each level of service. With Cartika Proactive Management, Cartika will return the Server or VM to the point of the latest full/incremental backup. 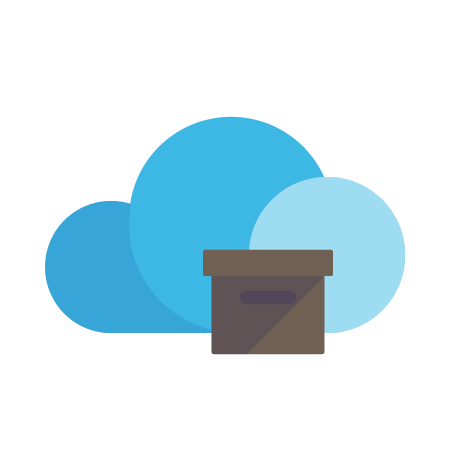 Customers can choose the frequency and retention period of backups (with our default configuration set to daily backups with 15 restore points). Customers can opt to have backups taken multiple times per day, maintain longer retention periods, replicate backups with the same or different frequency to various locations. Additionally, many customers will configure multiple managed environments, will have their application replicate to accommodate high availability, as well as, many various configurations which would dramatically reduce or practically completely negate the requirement ever to perform a full Disaster Recovery scenario. With a Proactively Managed Service by Cartika – We are responsible for restoring your environment in case of a Disaster Recovery Scenario. Physical Servers will be restored using our BMR technology. Restore times are purely dependent on the amount of data being restored. Virtual Servers can be restored immediately from the latest snapshot available from the customer, then the latest file/database structure can be restored within minutes from our backup system. Lacking a recent VM snapshot/template, VM’s and Servers can be restored via our BMR technology, and a VM can be restored within minutes to hours depending on the volume of data. For all VM environments (and more specifically Windows VM’s), we highly recommend customers take regular snapshots to have available in case a Disaster Recovery scenario is required.